This is the original inverter board for the 1.6GHz or 1.8GHz (Non ambient light sensor version) 17" iMac G5. Not suitable for the later ALS version. 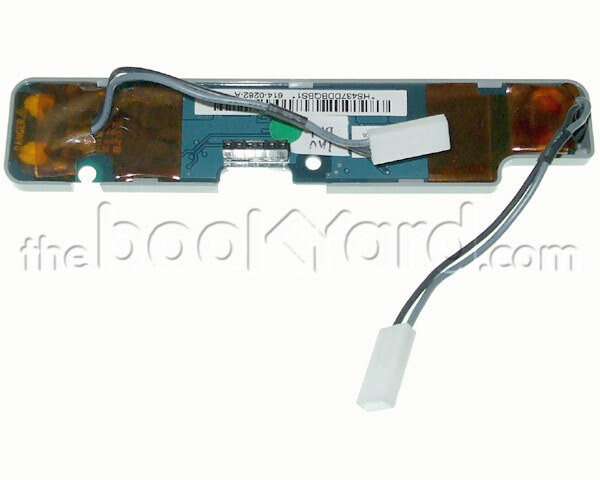 The board is mounted down the side of the LCD panel within the iMac display and powers the dual backlight tubes within the LCD.